I’m in New York today but will have a regular post tomorrow. 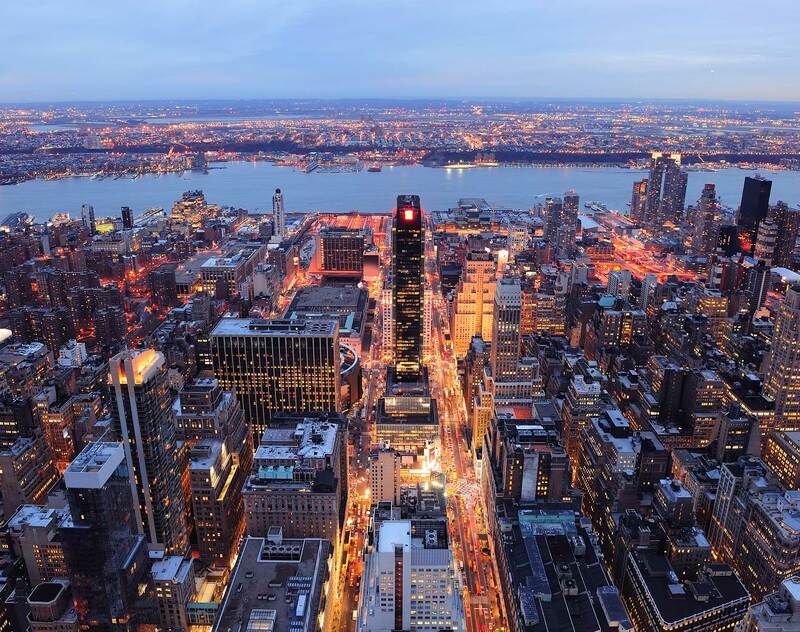 Enjoy the view from the New York’s skyline above. Would love highlights of places to visit, shop and EAT! Will be posting some of our favorite sites over the coming weeks. Thanks for commenting.